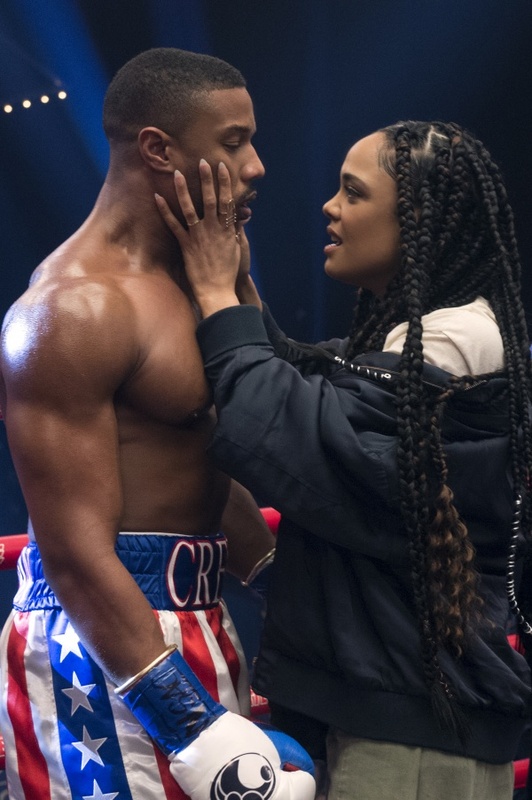 Michael B. Jordan stars as Adonis Creed and Tessa Thompson as Bianca in CREED II, a Metro Goldwyn Mayer Pictures film. 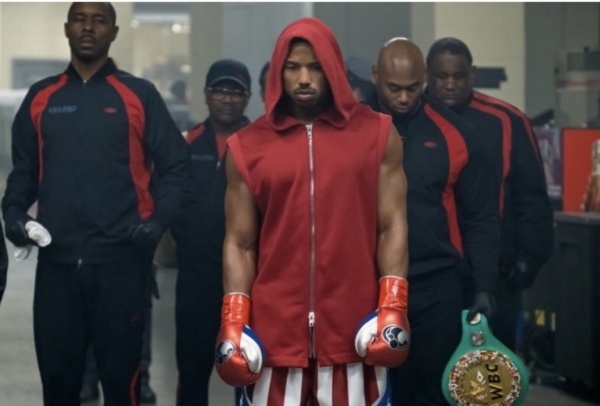 left) Wood Harris stars as Tony ’Little Duke’ Burton and (ctr) Michael B. Jordan as Adonis Creed in CREED II, a Metro Goldwyn Mayer Pictures and Warner Bros. Pictures film. 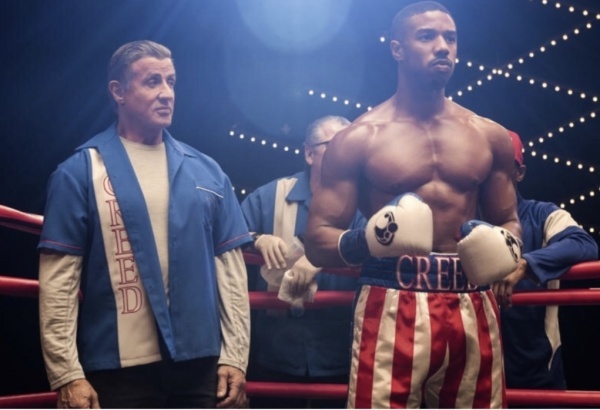 Michael B. Jordan stars as Adonis Creed and Sylvester Stallone as Rocky Balboa in CREED II, a Metro Goldwyn Mayer Pictures and Warner Bros. Pictures film. 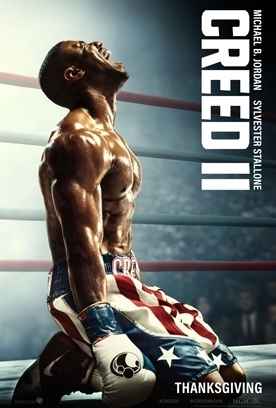 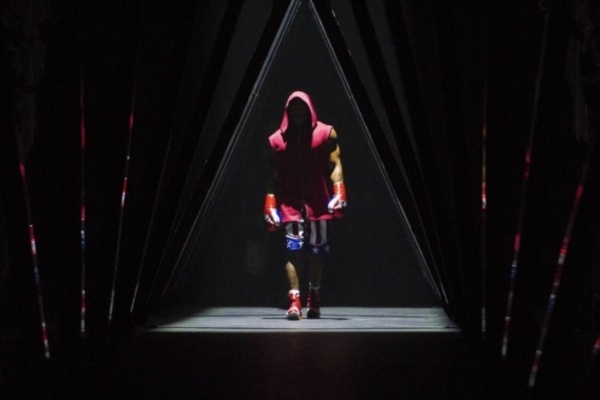 Michael B. Jordan stars as Adonis Creed in CREED II, a Metro Goldwyn Mayer Pictures film. 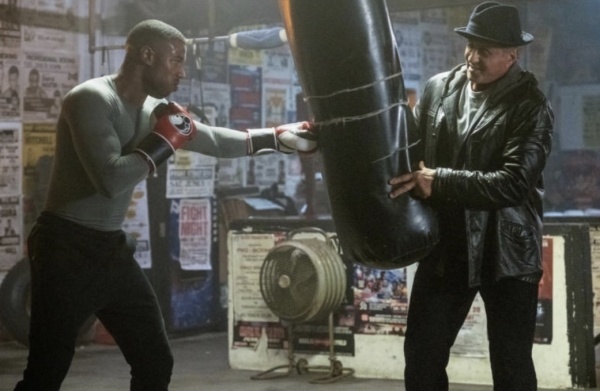 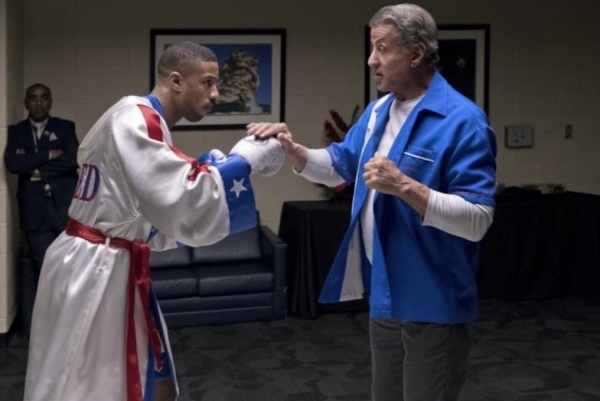 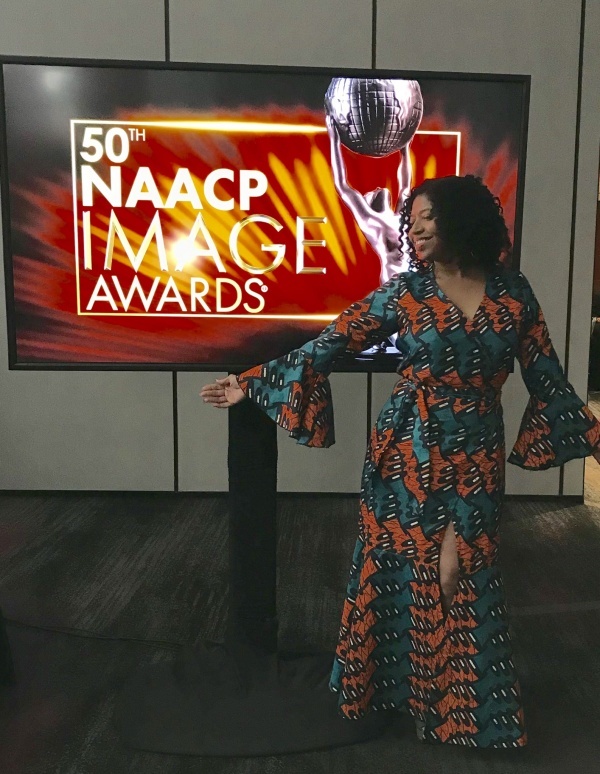 Sylvester Stallone stars as Rocky Balboa and Michael B. Jordan as Adonis Creed in CREED II, a Metro Goldwyn Mayer Pictures and Warner Bros. Pictures film.